We’re all used to installing the latest iOS update on our iPhones, but Apple’s new HomePod speaker doesn’t have a screen to show you a red dot. 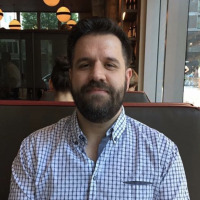 How do you know what HomePod version you’re on? And how do you update it? Here’s the good news: your HomePod doesn’t really need to be updated, at least not manually. It’s going to keep itself updated as long as it’s plugged in and turned on. So unless you’re really waiting for a specific feature, there’s no reason to bother with it. 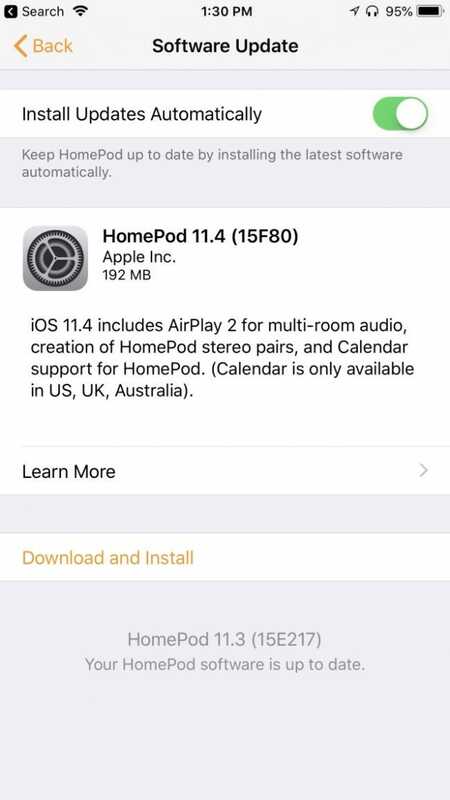 If your HomePod is way behind on updates, maybe because you haven’t had it plugged in for a while, you’re going to want to update it to the latest version to make sure that you get all the new features. 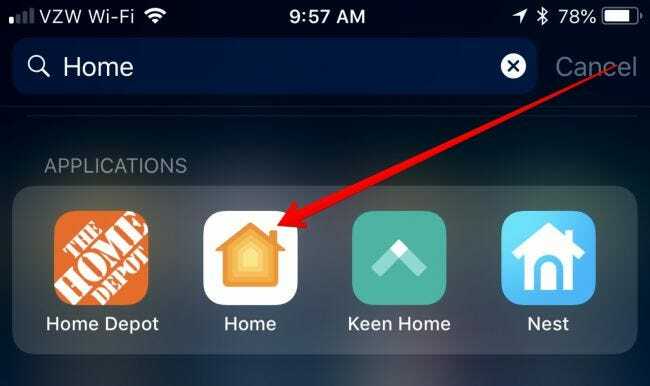 And to do that, you’ll need to use the Home app on your iPhone. And the easiest way to find that is to just search for it, because it’s probably lost in some folder somewhere. Once you’ve opened the Home app, tap the Location icon in the upper left-hand corner, because that’s where you get to lots of settings. Why do they use a location arrow icon for this? No idea! But tap it anyway. Scroll down on the next screen until you see the Software Update option underneath Speakers, and tap it. The next screen will check to see if you’ve got any new software updates, and show you the current HomePod software version number if there’s no updates to be found at the moment. If there are new updates, you’ll be immediately prompted to install the new update, which will work just like you’re used to with iOS updates. Just click the Download and Install option to start the update, and wait until it’s done. 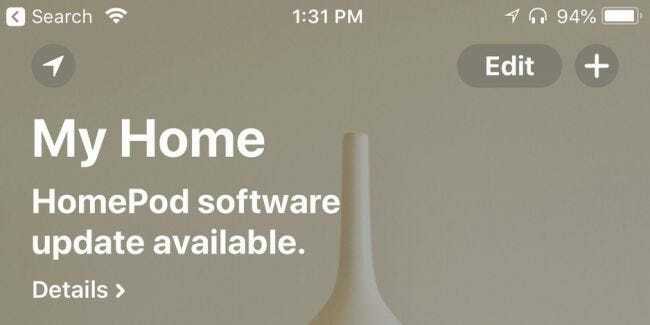 If the Homepod has already detected that you have an update pending, opening the Home app will immediately show you that an update is available, and tapping it will take you directly to the update screen. And of course, you can always just wait to get the new update, which will install by itself at some point either way.